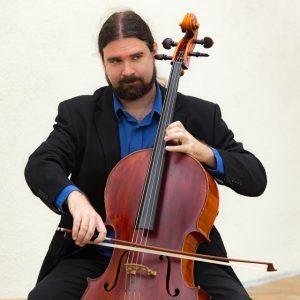 John Ott performs and teaches on the cello and viola da gamba in and around Irvine, California. He is currently accepting students. Please contact him for more information.